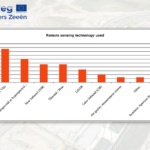 Experience remote sensing: the possibilities and impact of the technology of today and tomorrow! 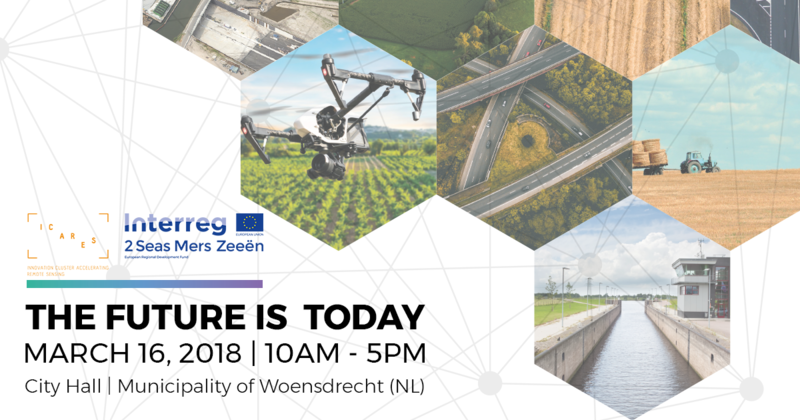 Visit ‘The Future Is Today’: a day full of knowledge sharing and inspiration with demonstrations and applicabilities by suppliers and users in the sectors Nature, Agriculture and Water & Infrastructure. Why should you visit this event? 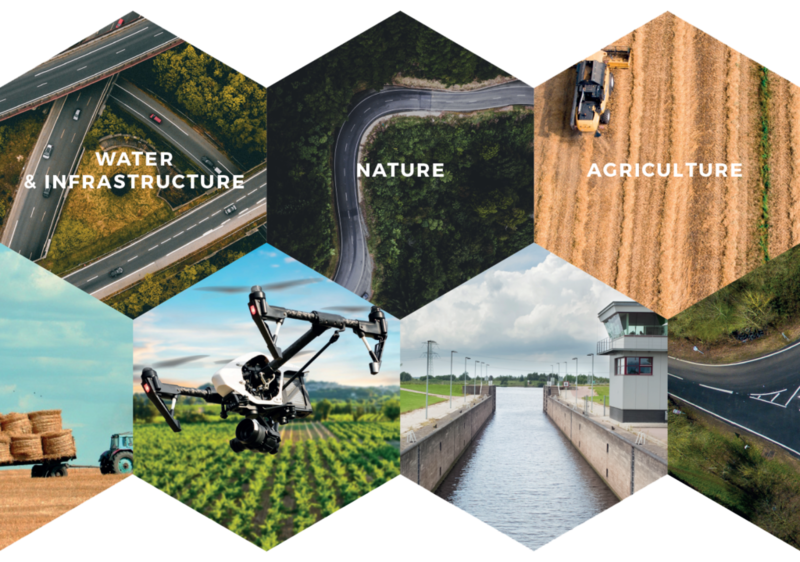 ICARES will develop a cross border innovation cluster and create the necessary conditions for innovation in the field of remote sensing and advanced data communication & processing, based on needs of priority sectors nature, agriculture and water & infrastructure. Stay up-to-date about The Future Is Today and subscribe for our newsletter!